In the past couple of weeks Year 5 have visited Pizza Express and really enjoyed making their pizzas. After this, in Exciting Writing, Sparrow class wrote a series of instructions based on their experience. For your information, both classes will be visiting Pizza Express in the next 2 weeks where they will make a pizza and learn about the process. After this, the... children will be writing up their own instructions on how to make a pizza. Welcome back to all year 5s! This week we are holding our own General Election. Mrs Bryden has given £200 to year 5s to spend how we see fit. The children have come up with parties and decided exactly how they are going to spend the money. They are going to be going to other classes to persuade them to vote for them. Voting will take place on Thursday. 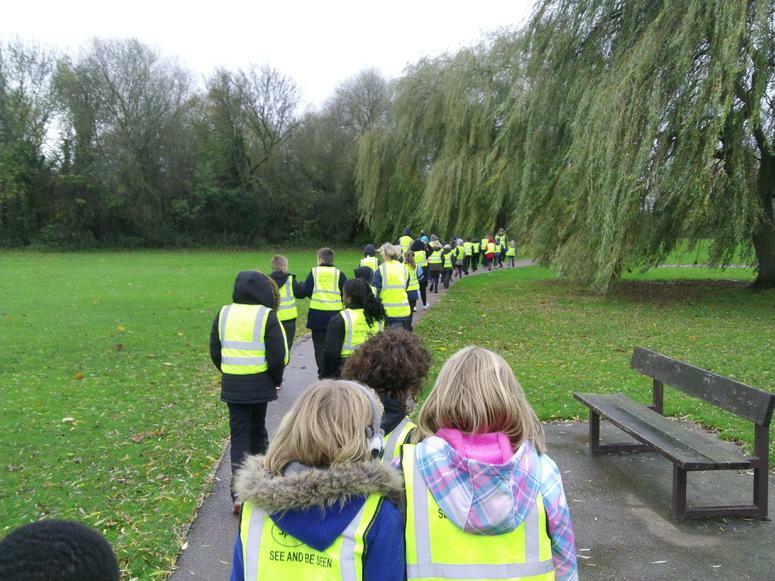 Here are some photos of Sparrow class enjoying team building with Grafham Water. 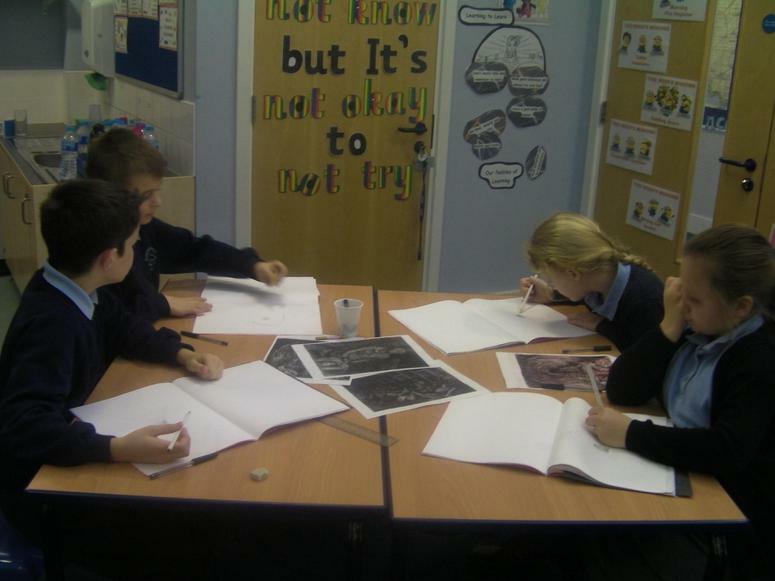 They worked really well in two teams performing a number of different tasks. Well done Sparrows! Here are a few photos from our Science lessons where we were looking at reactions. Year 5 have had a fantastic Spring term and are looking forward to the Summer term. 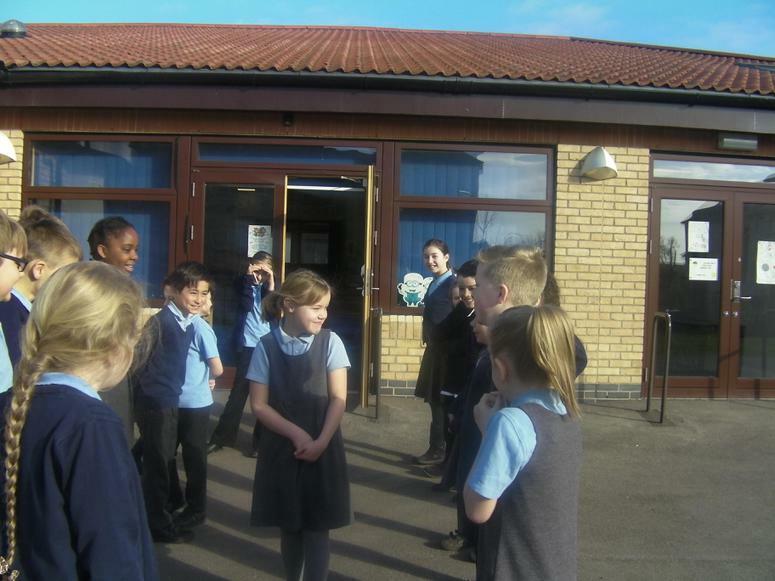 Yesterday in maths we went outside on a number hunt. The children had to find a range of numbers then multiplied them by 10, 100 and 1000. They thoroughly enjoyed this activity! Hope that everyone has had a lovely half term. I am looking forward to seeing all of Sparrow class tomorrow. 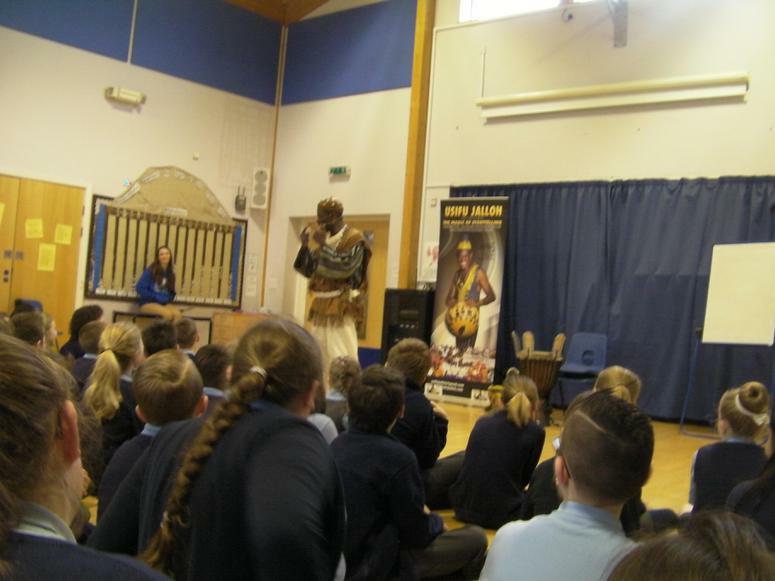 Here are a few photos from the end of last half term. We enjoyed a visit from the author James Campbell. 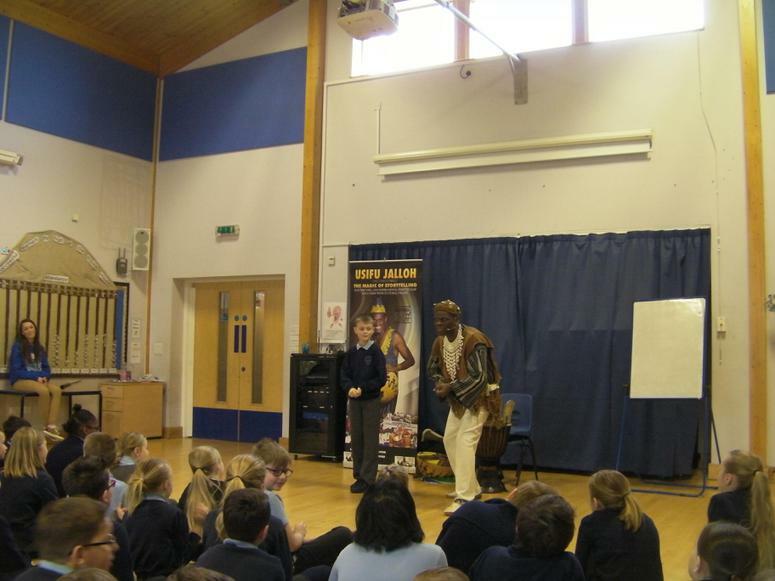 The children wrote some brilliant stories after he left us all inspired! 25/01/17 In indoor PE, Sparrow class are currently doing gymnastics. Yesterday we had the apparatus out and the children loved it! We were looking at movement and balancing. Here are a few photos of the children! 18/01/17 Sparrows enjoying learning the French heads, shoulders, knees and toes song. 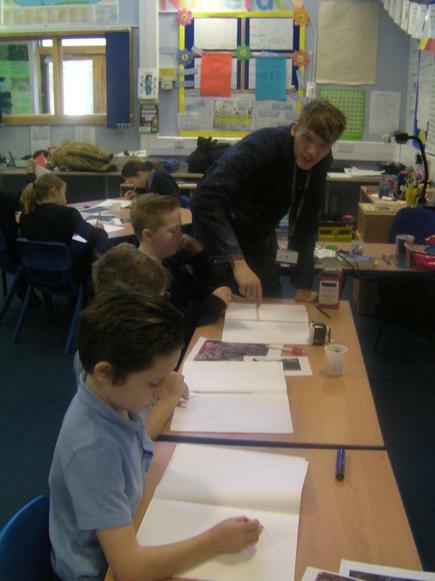 Sparrow class have had a brilliant morning with our artist in residence, Mr Cornell. 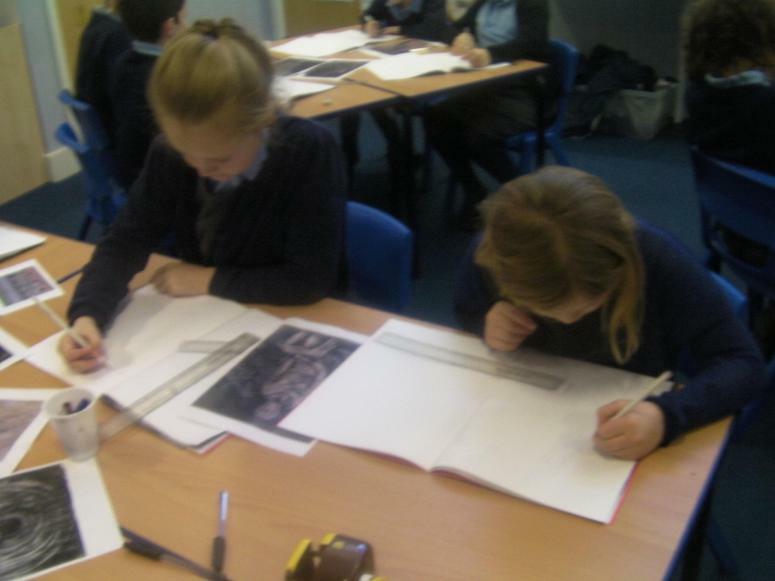 They have been looking at Mayan art which is one of the influences of art deco. Then they went on to use the computer software Sketch up to produce some 3d digital pictures. They started with pencil lines, then added black blocks of paper then moved onto working on the computer. 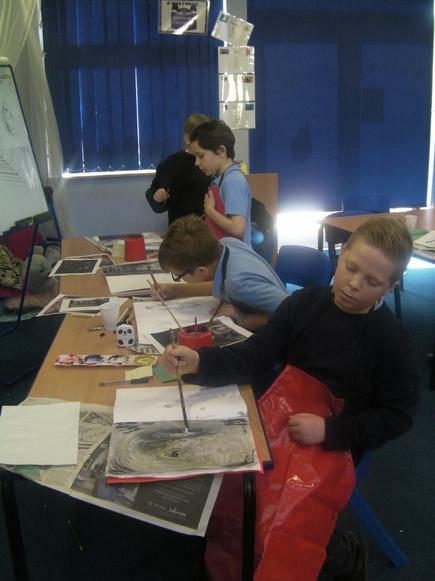 They all really enjoyed it and produced some brilliant art work. Today, Year 5 have been using their investigative and problem solving skills to compete in the Mathematical Crystal Maze Challenge. We all did a lot of thinking and had a lot of fun too! Sparrows have had a fantastic week this week. In DT we have been looking at different ways to build bridges. The children then went away and designed their own bridges and have been working in small groups to build their bridges. I have been very impressed with how well they have been working together. Keep up the good work Sparrows! Welcome back Sparrow class! I hope that you have all had a lovely summer holiday and are looking forward to an exciting year! Welcome back Sparrows! Hope that you all had a lovely half term and are looking forward to an exciting rest of this term! 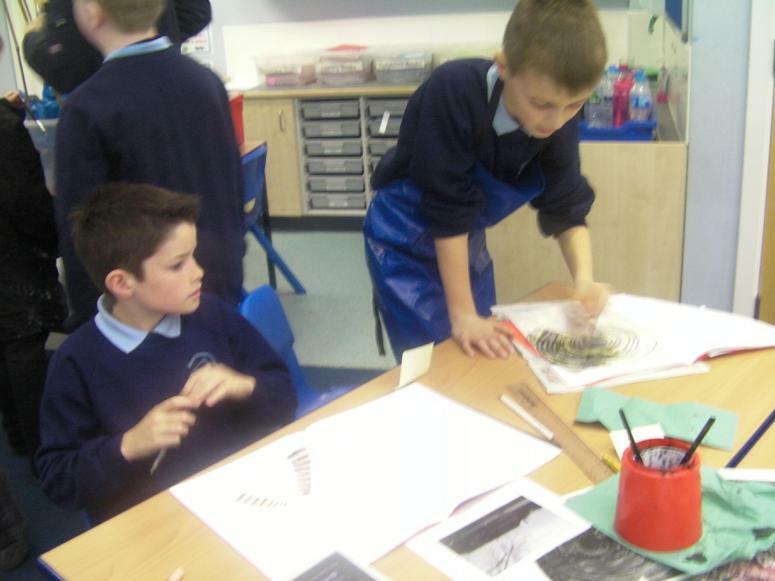 We are carrying on with our topic of Volcanoes and Earthquakes and will be making our own volcano in DT! We will also be looking at famous volcano eruptions that have happened in the past. A Great week in year 5!! On Friday we also had a fantastic Sports Day and Mr Olsen and I were very impressed with the effort that year 5 put in. Well done to everyone who took part! Welcome to Sparrow's page! I hope you had a lovely Christmas and a happy New Year! Welcome Year 5 - Sparrows! Starting this week, and for the remainder of the term, Year 5 will be looking at 'Film Narrative.' In particular, we are focusing on the work of Raymond Briggs and his stories, The Snowman, Father Christmas and The Bear. The children are looking at the similarities and differences between this style of storytelling and more traditional styles. 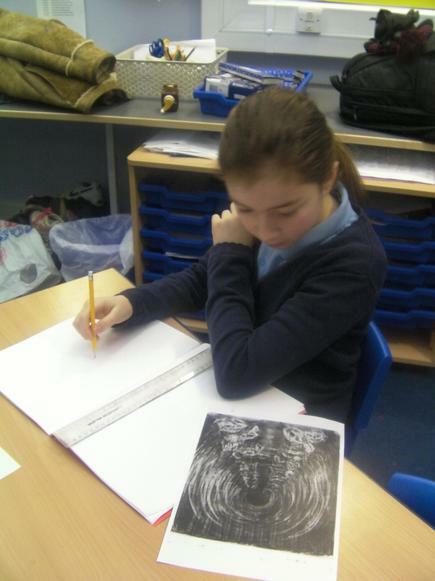 At the end of the unit, the children will be writing a commentary to one of the three stories. We have been honing our multiplication and division written methods, and we are ecstatic to say that the children have all made tremendous progress, especially with division. Over the next few weeks we will be focusing on fractions. We have learnt about a variety of different aspects in relation to 'Changing Sounds'. During the next week, we will be focusing on the differences in pitch musical instruments can create, and begin to discuss and explore how this is possible. Just a reminder that, if it is late/ not completed to a good standard, Reward Day will be affected. Children who chose to hand their homework in termly, must do so on Monday 16th December.